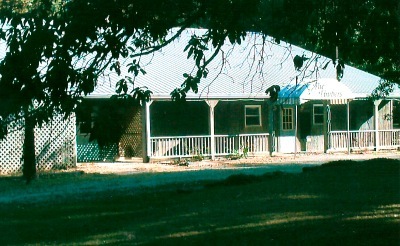 Large multi-use building ~ Former site of Timbers Restaurant. 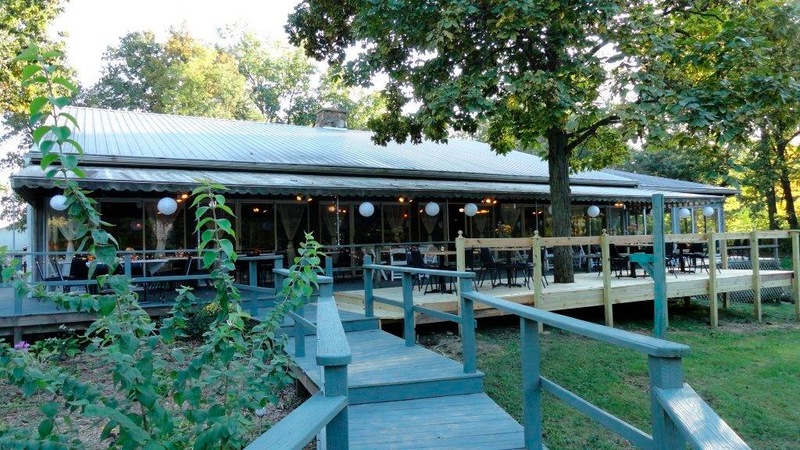 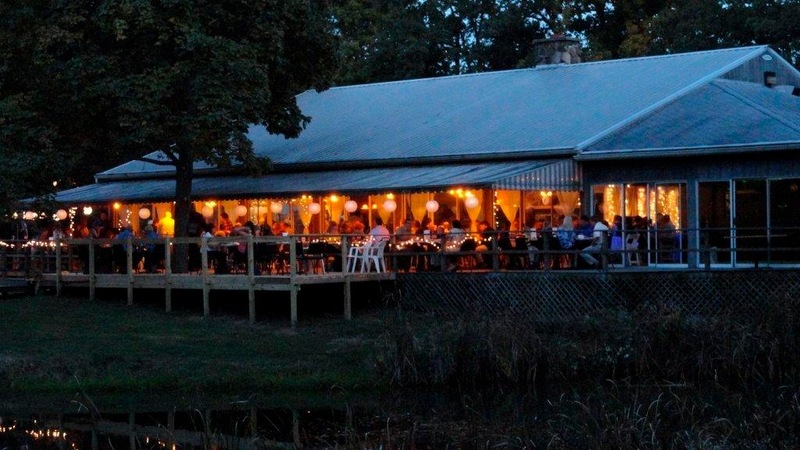 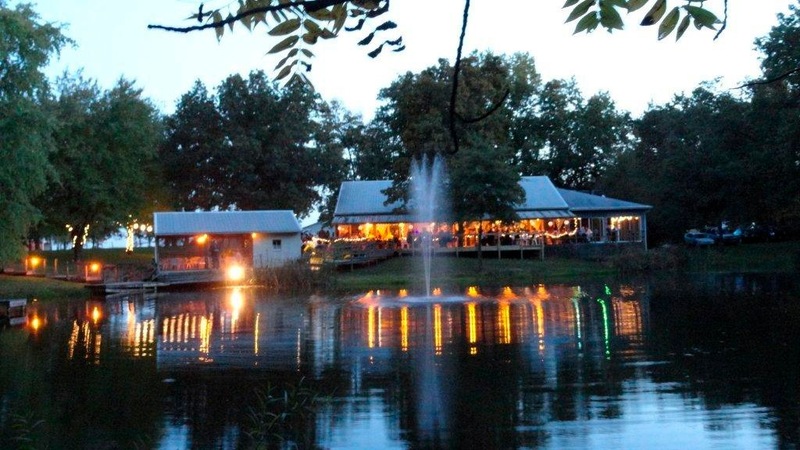 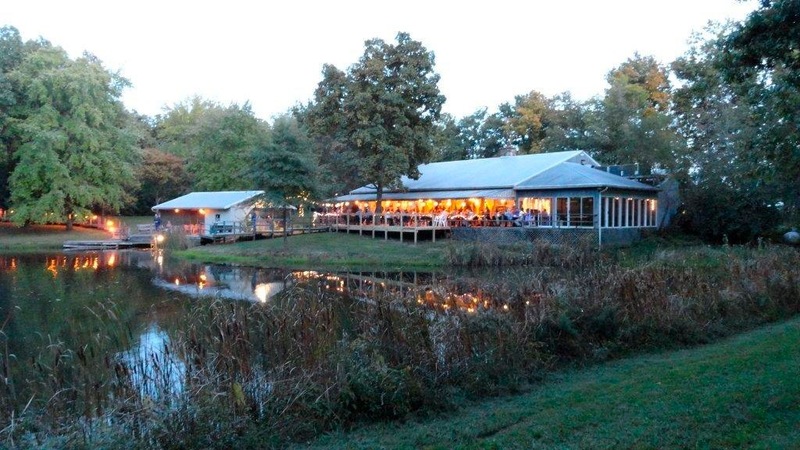 This location is very popular for weddings, reunions, and other large gatherings! 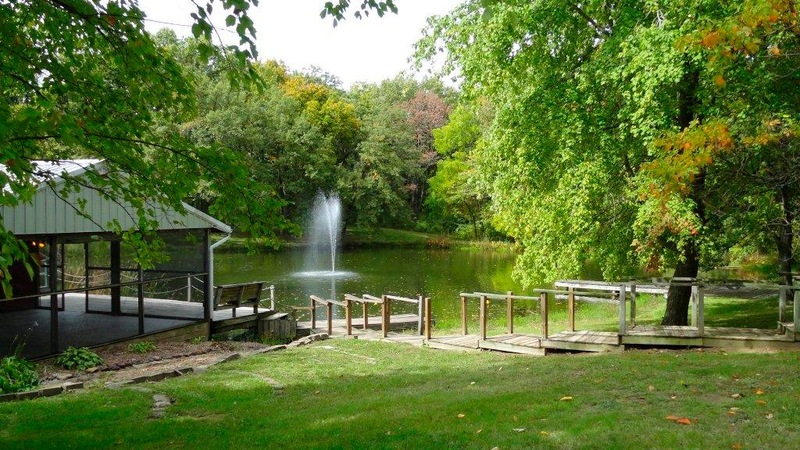 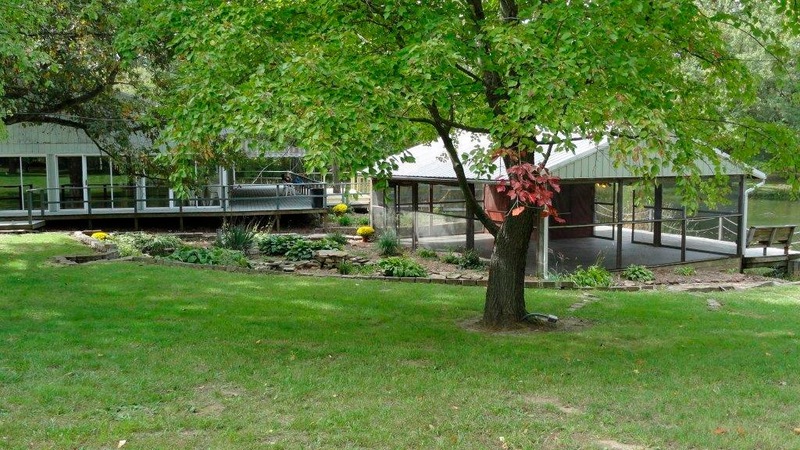 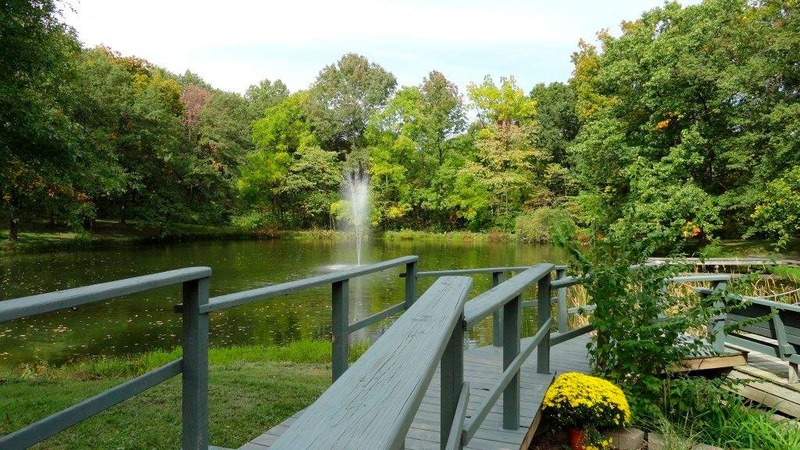 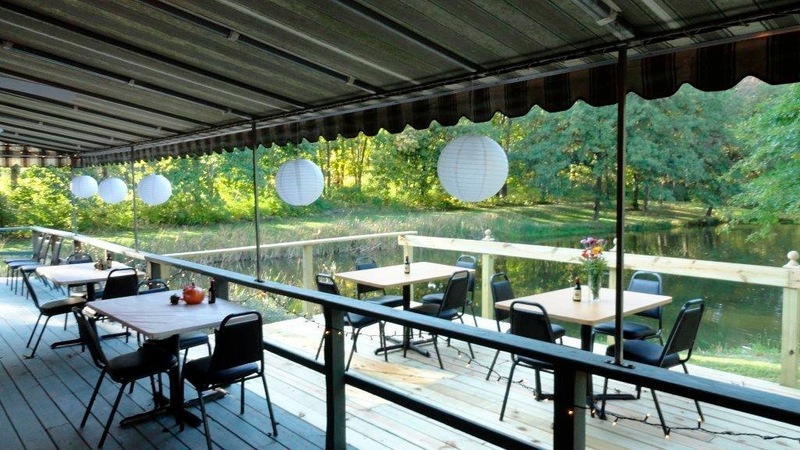 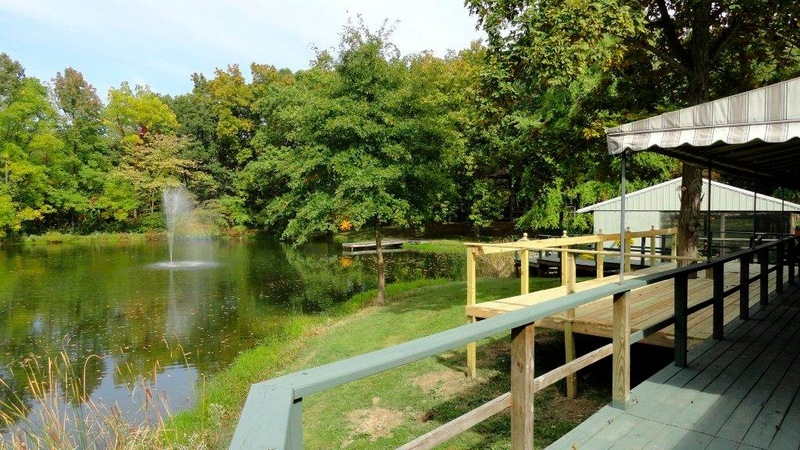 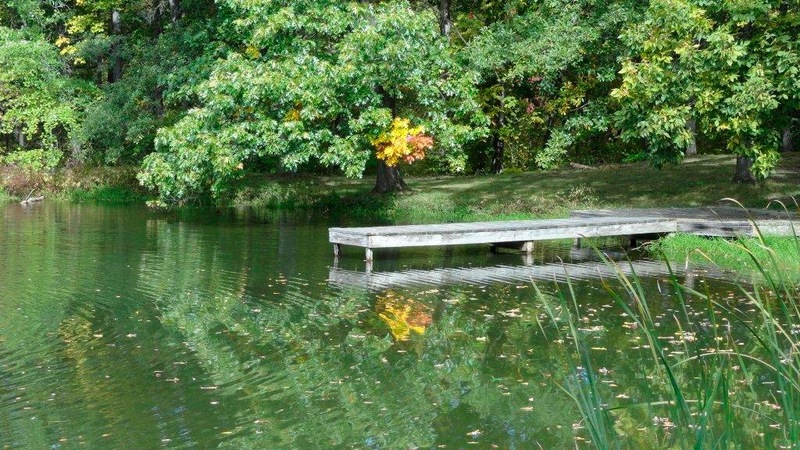 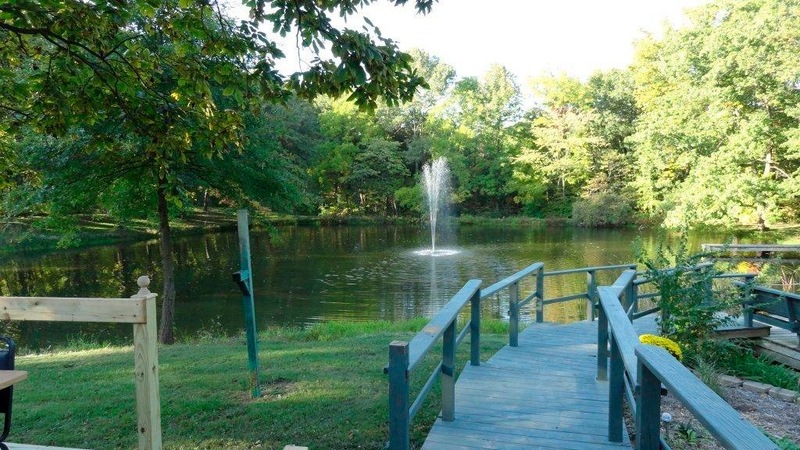 Large covered deck overlooks 1-acre pond. 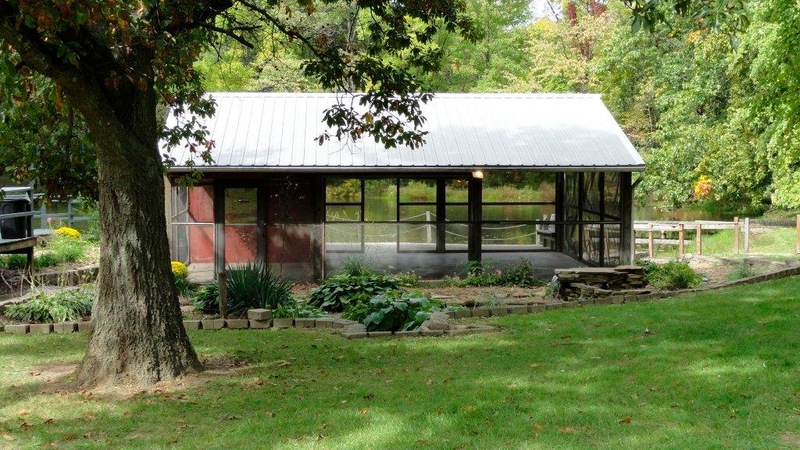 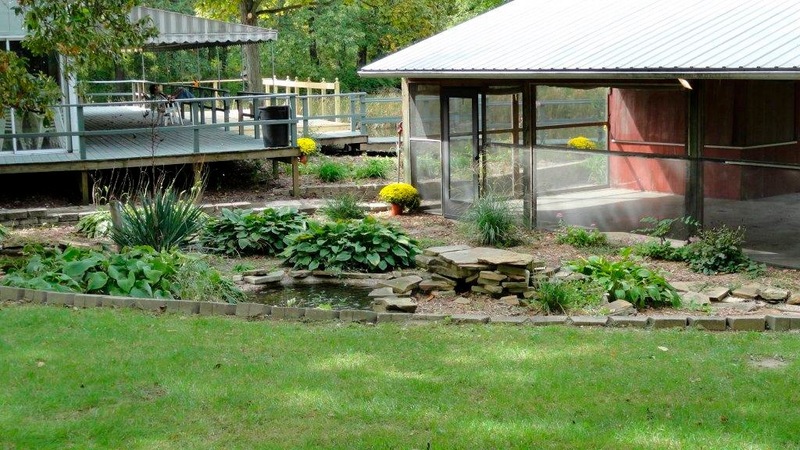 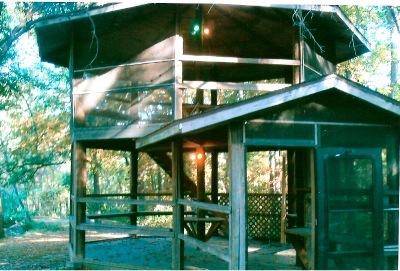 Screened boathouse and gazebo offer great views of the pond. 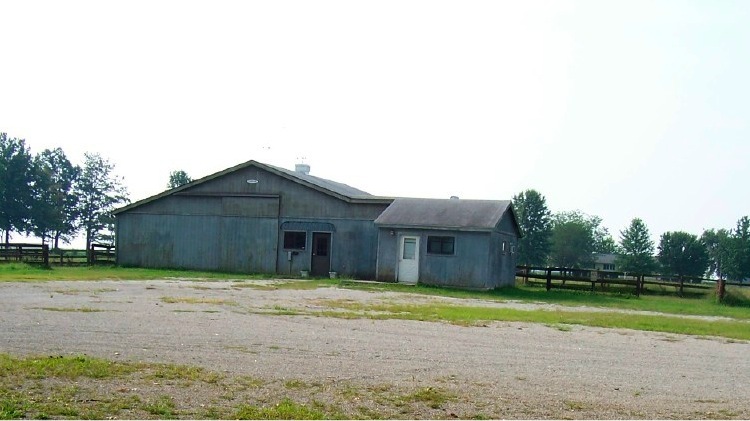 Outbuilding with fenced pasture makes this a great site for trail rides and other equine activities. 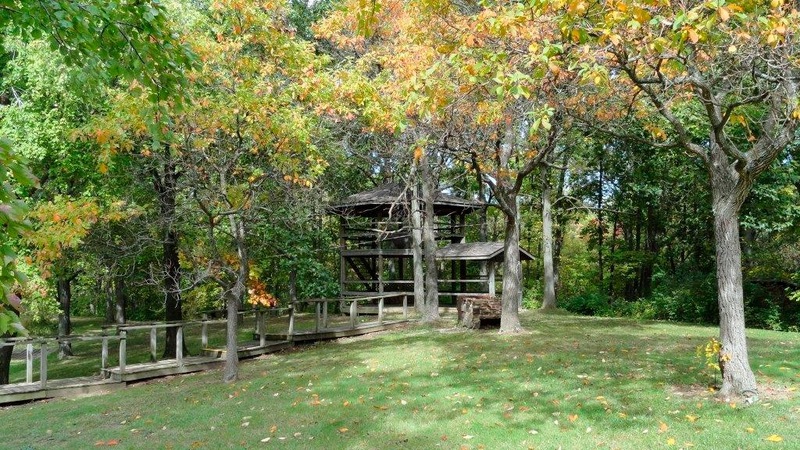 Located next to Hidden Springs State Forest Preserve. 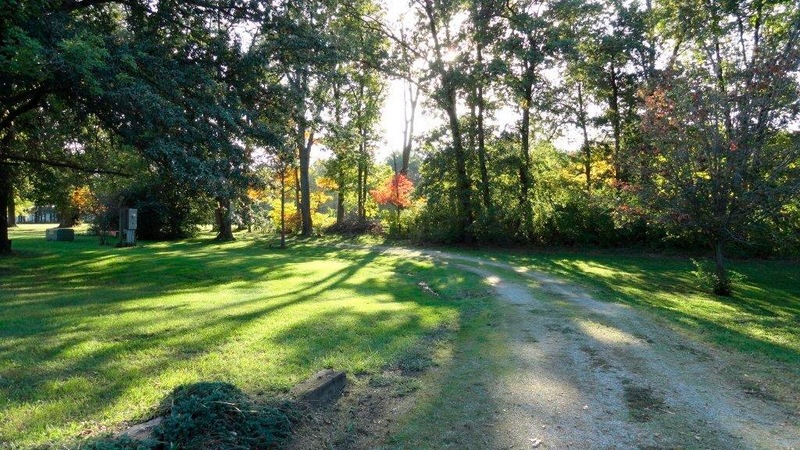 Deer are plentiful, making this a perfect hunting property. 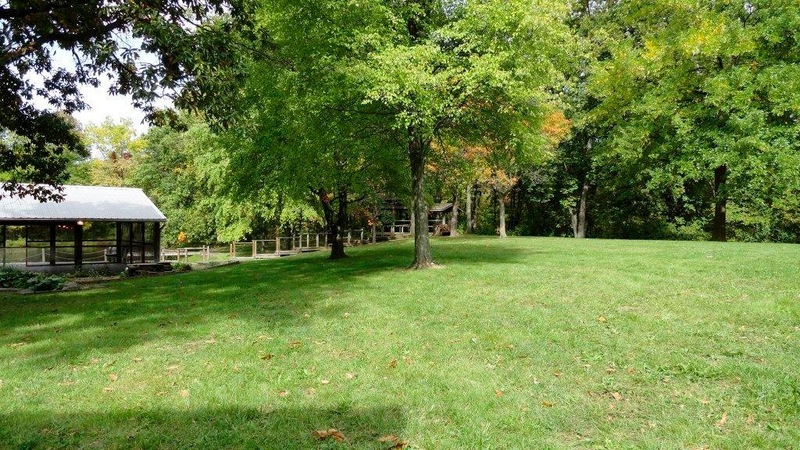 Harvestable trees include black walnut, hickory, red oak and white oak. 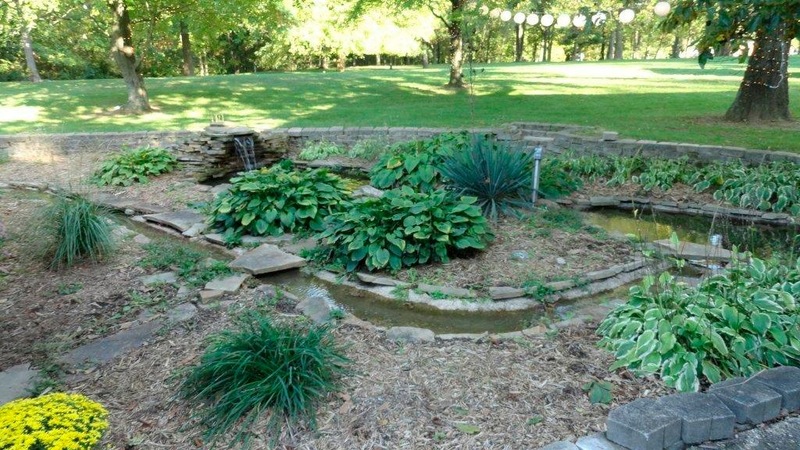 Propane, well water, septic. 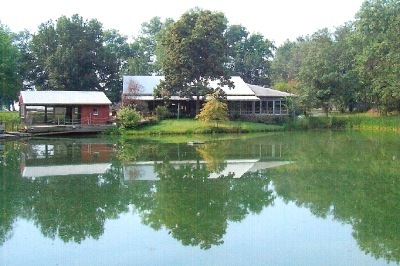 Rural water runs in road right-of-way in front of property.